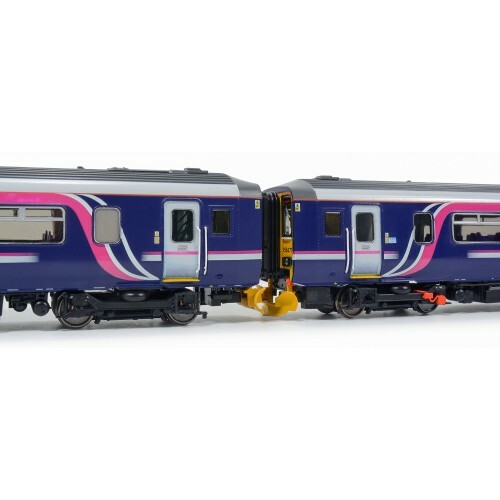 RT156-113 Class 156 - Set Number 156477 Abellio - Scotrail Barbie Livery. 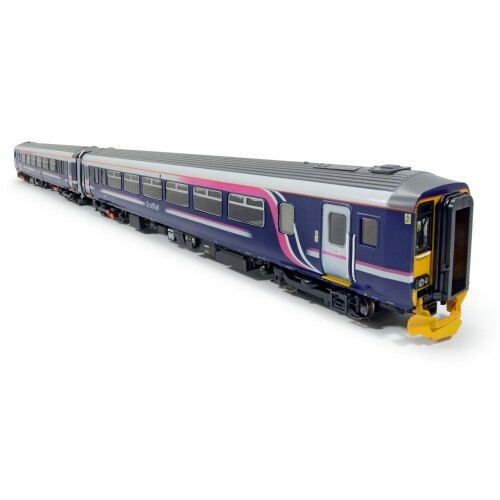 This highly detailed model is a limited edition Abellio Liveried Class 156 in Barbie Livery and is limited to 200 pieces only. 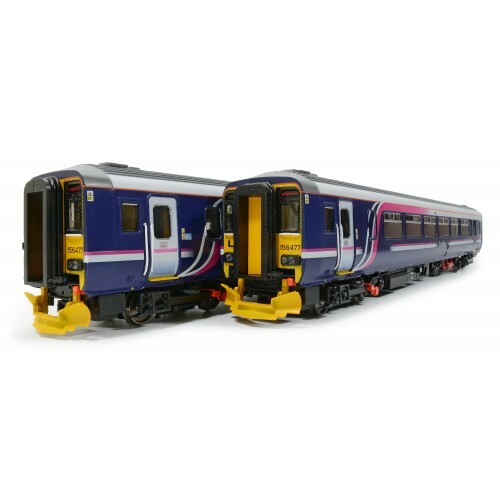 CLICK HERE: To watch the Saltire Class 156 in action. 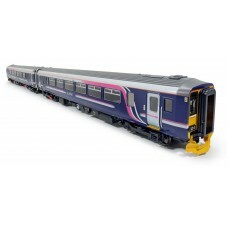 Branded with Abellio Stickers on passenger doors, Barbie Livery, BSI Couplings, Stainless exhaust cover & full HSE Labelling on bodyshell & underfloor.